Unbelievable but true...and here is the picture to prove it. 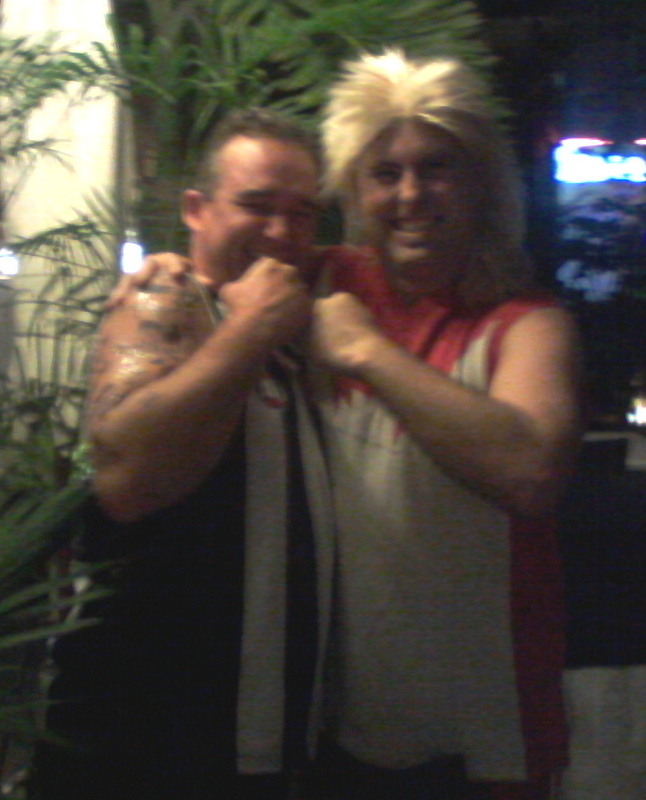 Dane Swan and Warwick Capper snapped out in Saigon last night! BMX stunt - First ever triple back flip.